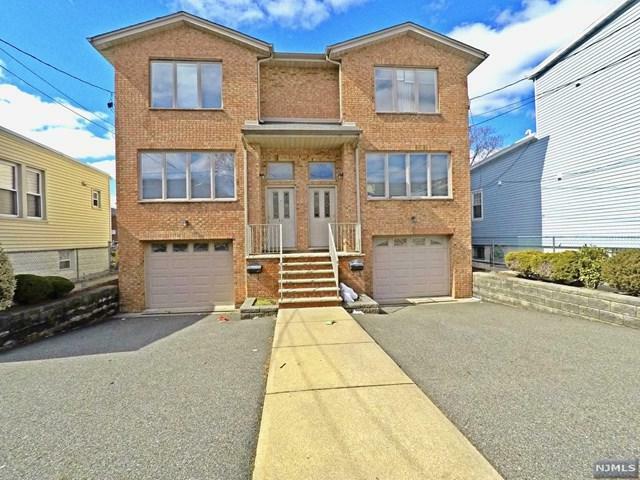 WELL MAINTAINED DUPLEX AT THE PRIME LOCATION IN THE TOWN. 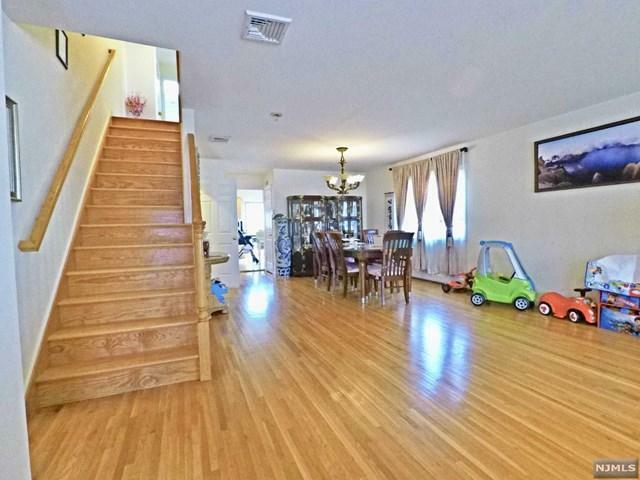 ALL HARDWOOD FLOORS THROUGHOUT. FIRST FLOOR FEATURES SPACIOUS LIVING ROOM, POWDER ROOM, MODERN EAT IN KITCHEN, SLIDING DOOR LEADS TO LARGE TERRACE/DECK, SECOND FLOOR FEATURES 3 BEDROOMS AND 2 FULL BATH. 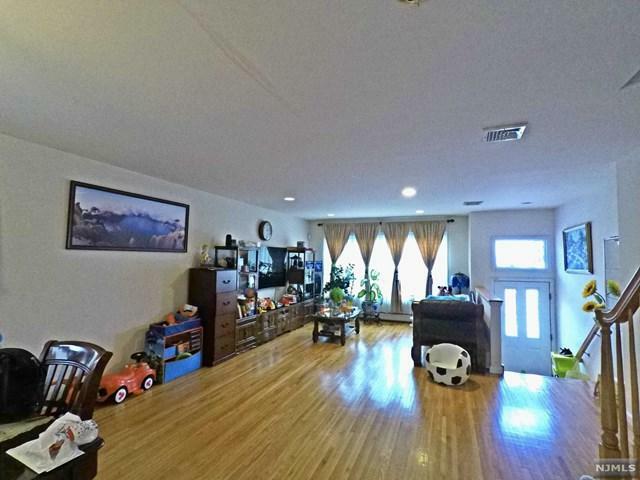 GROUND FLOOR HAS FAMILY ROOM AND FULL BATH, SEPARATE ENTRANCE. ONE CAR GARAGE. MULTI-ZONE CENTRAL A/C, CENTRAL VAC, NEW REFRIGERATOR(2018), NEW DISHWASHER(2018), NEW WASHER/DRYER(2018). 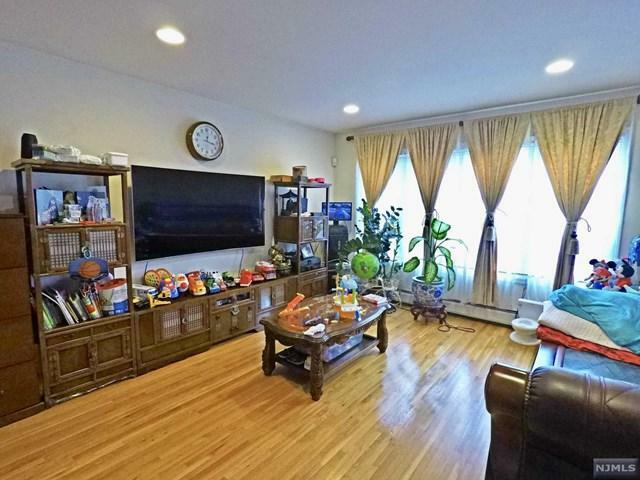 WALKING DISTANCE TO NYC TRANSPORT. CLOSE TO PARKS, SHOPS, SCHOOLS. Listing provided courtesy of Simply Real Estate.